Your lunch isn't packed until you've added these items. For many, grocery shopping is a chore filled with temptation and regret, but it doesn’t have to be. Picking out your week’s worth of snacks can be fun and painless, leaving you feeling excited and satisfied with your choices. Trader Joe’s can be a dangerous place to shop with its endless packages of dried fruits and trail mixes and enticing arrays of cookies and chocolate-covered morsels. However, there are delicious and healthy options available on each aisle that will balance out your basket and your diet. Yes, that does say chocolate. 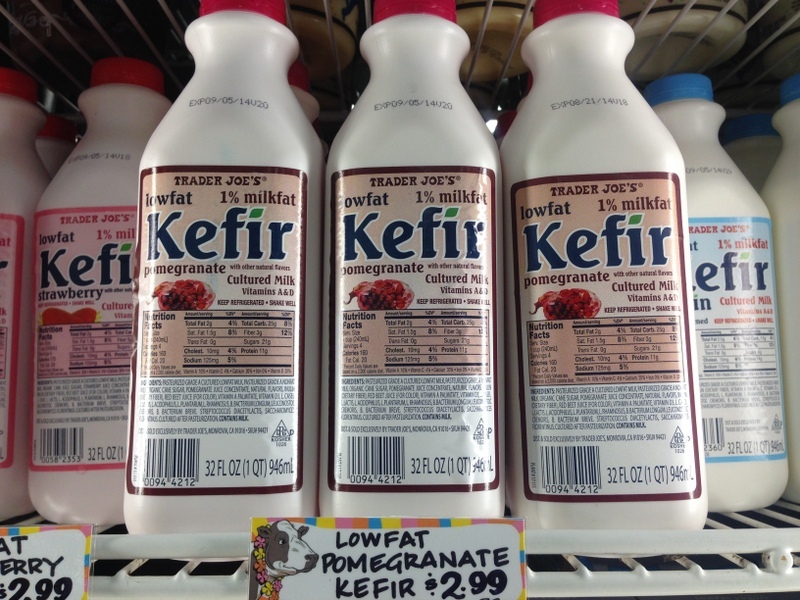 This dessert-like drink packs 23 grams of protein in 120 calories and includes only 1 gram of sugar per bottle. Low in fat and carbs it is an excellent late-night snack when you’ve got chocolate on the brain. It also comes in vanilla for all of you chocolate haters out there. This drinkable yogurt is filled with probiotics and protein to keep you healthy inside and out. Available in various flavors, it’s a great way to get your daily dose of nutrients. 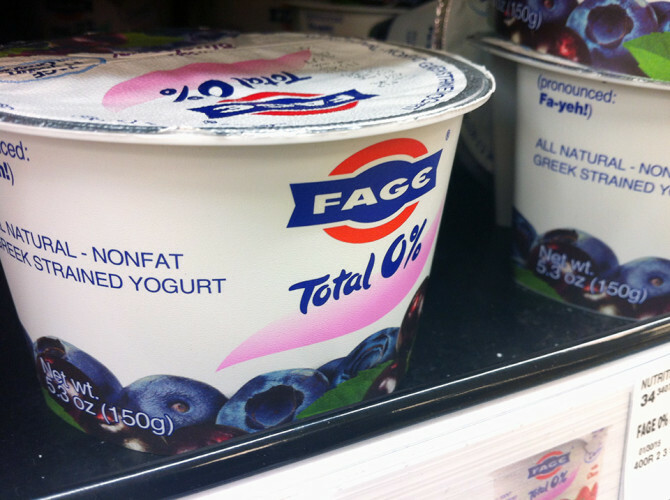 Greek yogurt is an excellent source of nutrition and certainly high in protein. Plain yogurt makes for excellent dips and spreads and can be used to substitute fattier ingredients when cooking. Dip apple slices in it for a healthy snack. 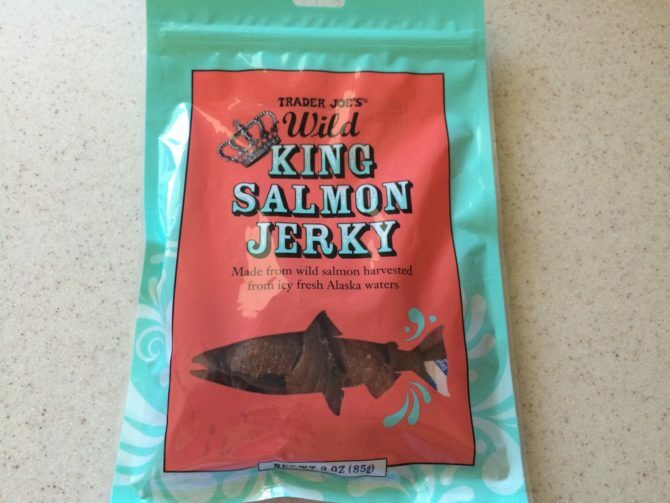 For all pescatarians out there, or anyone who loves salmon, this jerky is a phenomenal snack and source of on-the-go protein. A single package contains only 240 calories but serves you 27 grams of protein, and it’s quite delicious. 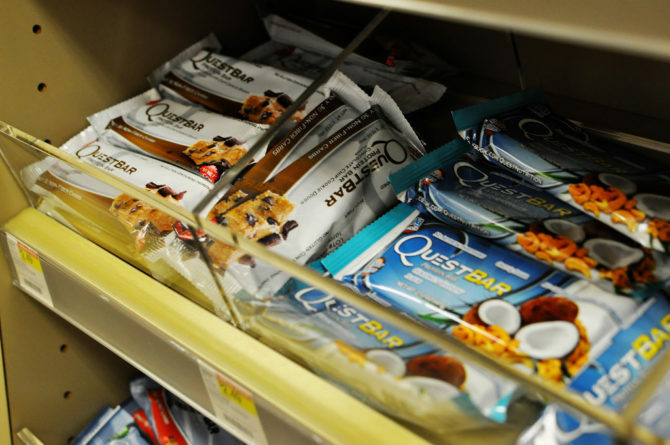 Quest Bars are, without a doubt, the pinnacle of protein bars. They claim to have healthy ingredients and solid nutritional value and they deliver. Essentially, you get to eat what tastes like a candy bar while typically receiving 4 net grams of carbs, 1 gram of sugar and a whopping 20 grams of protein in just over 150 calories, depending on the flavor. Need I say more? 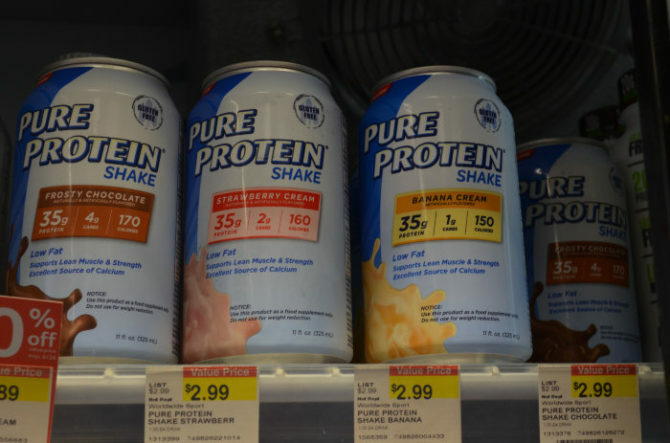 Next time you make your grocery list, do not forget to add these high-protein items. The protein-packed dessert for you.